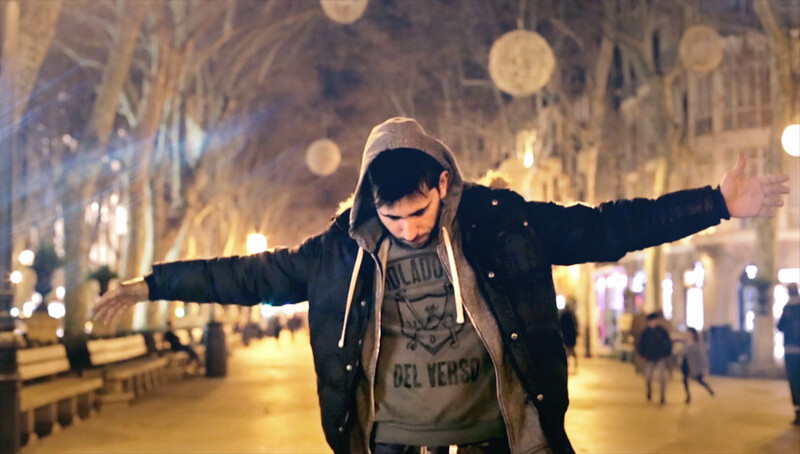 Once again Balle Doble H has trusted in our team to produce his latest videoclip, Rozando el cielo, whose rhythm and lyrics hooked us from the first moment. Rozando el cielo is an intimate song, and its contents show us to the most personal side of Balle. This video was filmed in a very short time but with high doses of improvisation. Balle’s talent and the creative freedom he entrusted to us have led to an elegant and very special videoclip for our team. We love seeing an artist trusting again in our team to carry out a new video project. Here you can take a look at “Desde la cuna” the previous videoclip we shot for Balle doble H and DCO. You can find Balle Doble H’s facebook page here. If you also have a band and you are looking for a videoclip contact us, we will be happy to hear about your project. Don’t forgate to take a look at some of our other videoclips!